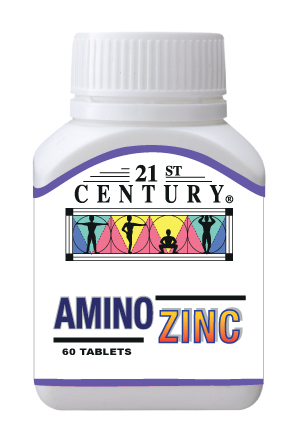 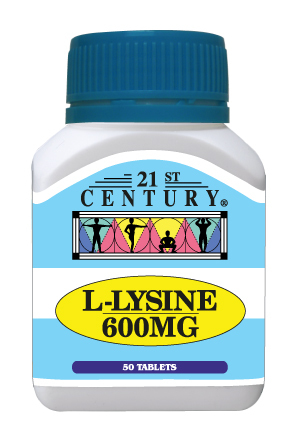 L-Arginine is an essential amino acid. 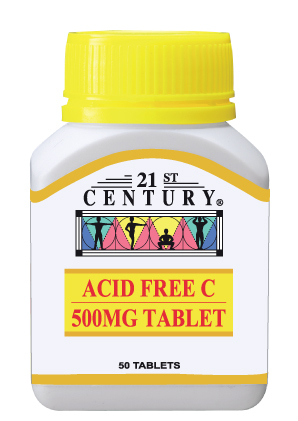 A daily dose of 600mg (1 tablet) is to be taken after food. 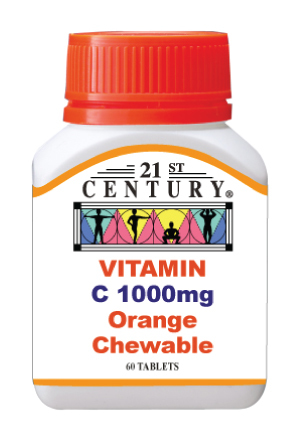 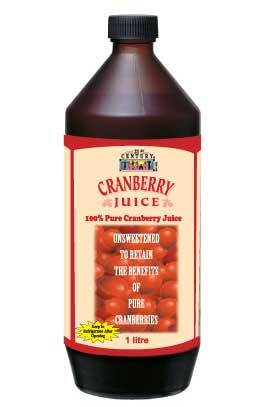 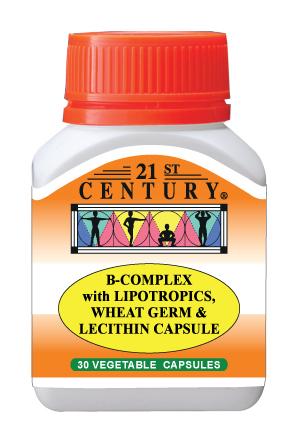 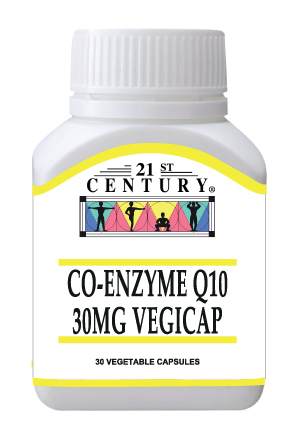 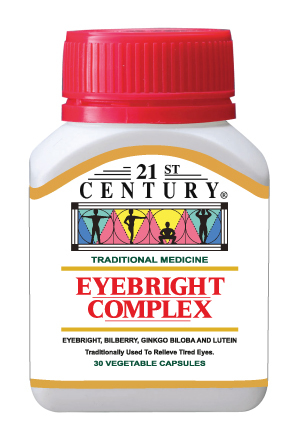 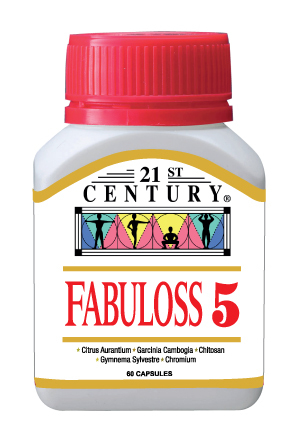 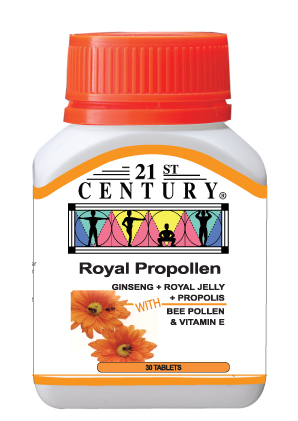 Combine with Vitamin C (1000mg a day) for quicker relief.